Sports LeBron James Private Mansion Costs #27,375,000 Per Week!! LeBron James Private Mansion Costs #27,375,000 Per Week!! 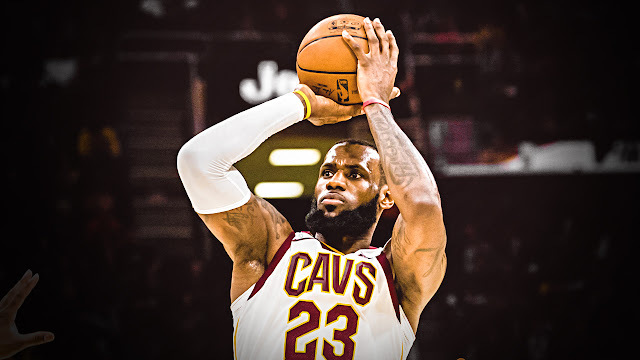 LeBron Raymone James Sr. is an American professional basketball player for the Cleveland Cavaliers of the National Basketball Association (NBA). LeBron James decides where he's playing next season, he's been balling out in his own private mansion in Anguilla at a place that runs $75 GRAND a week!! If converted to Nigeria's currency, it's about #27,375,000 per week,a huge some of money. The basketball superstar is living it up at the Anguilla Beach House at Meads Bay ... which is essentially a villa on steroids. The mansion ,not only is it a dope pad with 8 master bedrooms, it comes with a TON of bells and whistles ... like a full-time chef, butler, 44-ft infinity pool,home theater, a full food and beverage staff, and direct access to the beach. It looks like the perfect place for LeBron James to get some R&R before the Decision 3.0 ... hell, he might say screw the NBA and just stay here for the rest of his life. Meanwhile , he's not the first superstar to stay at the pad -- Justin Bieber stayed there a few years ago. 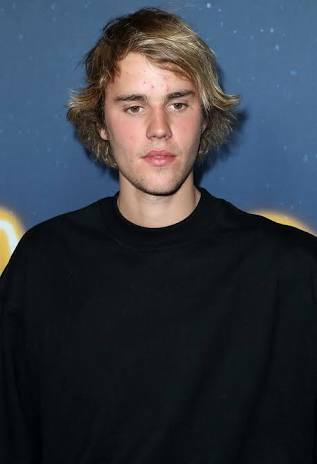 Justin Bieber is a Canadian singer, actor and songwriter.